Cultivate is about people, and many people don’t have a place. We never had a place that we frequented where we felt like we belonged; one that was safe for all people, beautiful, and inspiring for both personal and social change. In January of 2015 we took an old auto shop and spent 9 months transforming it into exactly this type of place for both ourselves and as a gift to our community. 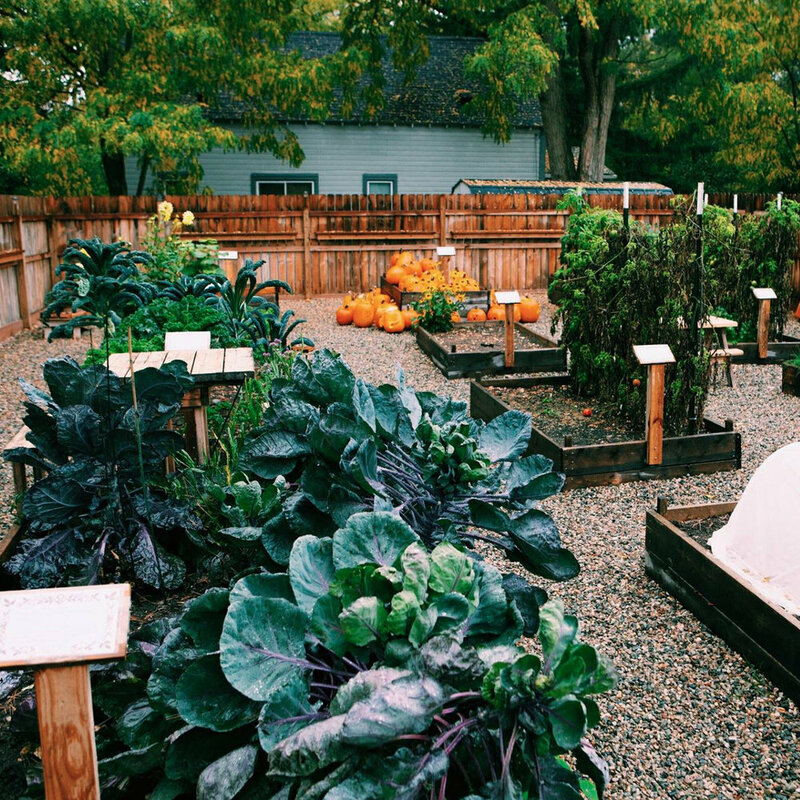 Today, Cultivate has become a community space in Ypsilanti. One that is obsessed with crafting excellent products and experiences, works to be a safe and inspiring community for all, and invests in causes and people we believe in. Being invested in the community means that we use our time as a staff to serve the community and invite others to do the same. These hours represent time that Cultivate has spent working with local non-profits along with the hundreds of volunteers that have helped build, encourage and support our work. Since the beginning of Cultivate, we have featured a 12 raised bed on site garden run by our resident gardener, Katie, and many dedicated volunteers. Everything grown is donated to Food Gatherers where it can be distributed to local food pantries. Cultivate also collects canned and boxed food for Food Gatherers all year long! Nonperishable foods go to support more than 170 local agencies and programs in the community. We believe this is one tangible way we can impact the community by using the space we have. We are so thankful for the way that the community has joined us in supporting local organizations. Through this, we have been able to give 115,000 back to community non-profits that we believe in. Every tip that is given at the register has gone toward the impact work we are doing in our community along with funds raised at concerts, themed events & tap takeovers. Cultivate will be partnering with Ozone House this Spring and as our highlighted community partner, we are so excited to welcome them to Ypsi. Ozone House is a community-based, nonprofit agency that helps young people lead safe, healthy, and productive lives through intensive intervention and prevention services. What an amazing start to the year! We chose to highlight We the People Opportunity Center from January-March and were thrilled with the partnership. Cultivate partnered up with YMOW to bring the third annual Pie and Pint Day! Bakeries from all around Washtenaw County donated pies (pizza too) to be sold on Pi Day! Community members gathered at Cultivate for a celebration of all things pi and beer. $1,000 was raised for the valuable work that Ypsilanti Meals on Wheels does to make sure seniors have in home meals. YRC and Cultivate will be partnered with Ypsi Gathering Space/Warming Center to organize a community 5k starting and ending at Cultivate. Through donations from runners, we raised $750 to continue the work that the volunteer led organization Ypsi Gathering Space is doing to create community space in cold months. When we first met Melvin, we were blown away by his story and how he is using his life to build a stronger community. For the past 2 years, we have been able to participate in Growing Hope’s Chefs in the Garden series as the headline sponsor. We celebrated International Women's Day by investing $1,000 in Equal Origins through the Partnership for Gender Equity. A favorite every year! Bakers from all around Ypsilanti and Ann Arbor donate literally hundreds of pies for PI DAY!